The field of security camera system technology seems to be getting better given the various innovations that are coming up every single day. One of these major innovations is an IP camera surveillance system. This technology seems to be getting increasingly popular as people, organizations, and government agencies are making use of it more than ever before. The major aim of this post will be to help you understand what an IP camera is. You will understand everything about this innovation such as What is an ip security camera?, Why your business should choose an ip camera system?, and How to setup ip camera? An IP camera can also be referred to as Internet Protocol camera. It is a digital video camera which is majorly used for the purpose of surveillance. This is an advanced camera given that it makes use of a network connection which is internet – based. This enables it to record and store data. 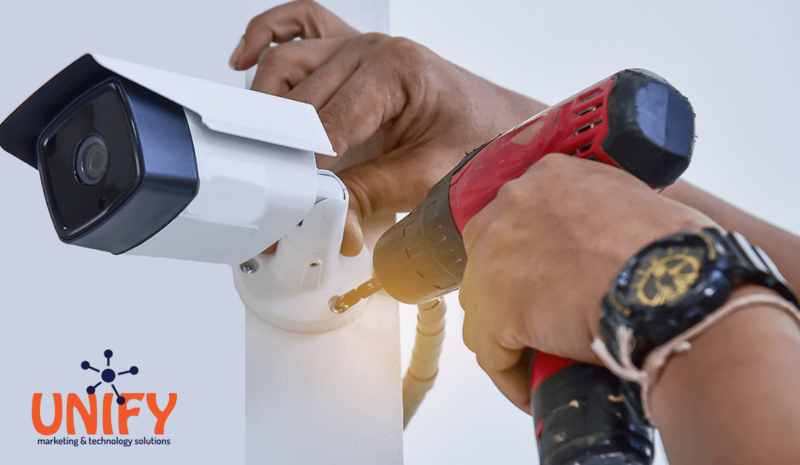 IP cameras are more like an upgrade to the traditional CCTV systems which homes and businesses were formerly making use of. This is because they are more flexible and can be easily installed. The functionalities which IP cameras do perform seem to be very similar to webcams. However, they are more powerful and versatile than webcams. Are you wondering why your business should choose an ip camera system? Do you know that there are many ways through which this technology can help your business grow? Below are some of the reasons why you need it in your business today. Every business needs the latest technology to optimize performances over a given period of time. IP camera has definitely shown that it is a technology which represents the future. These are high definition cameras which are available in prices that are competitive. You need to ensure that every area of your business is secured. The only way to help the security personnel that you have employed is through the use of high definition cameras that come with smart features. Assets such as project inventories and data will be offered more protection due to the high level of versatility and flexibility of this camera to view various areas all at once. Digital IP cameras are very reliable as compared to the analogue cameras which were formerly made use of. With RAID data management and NVR, they are the best option for any business. How To Setup IP Camera? Given the way that these cameras have been designed, setting them up for usage isn’t difficult. The job can be done within a matter of about 15 minutes. By default, IP cameras aren’t configured though. The cameras aren’t plug and play, you may need to make a few setting changes to make them work properly. It usually comes with an AC adapter and Ethernet cable. First, is getting the setup file downloaded from the company you bought your system from. Most companies will show you how to do this on their websites. Install the software on your pc. Use the Ethernet cable to connect the ip camera with a router. This will enable you get the Wi-Fi set up. Ensure that the power adapter is plugged to the ip camera and also that the LED light which is green on the ip camera is blinking. Head over to your PC and open the software you have installed. If you follow the setup instructions from the company, this shouldn’t pose any problem. Once you are through, the camera will start showing on your system.